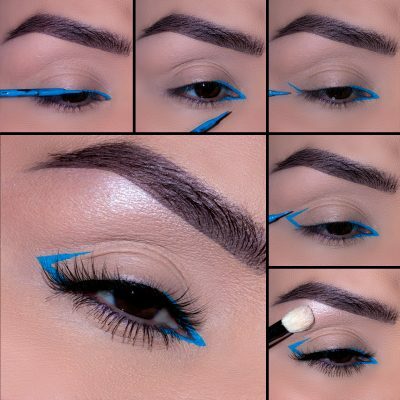 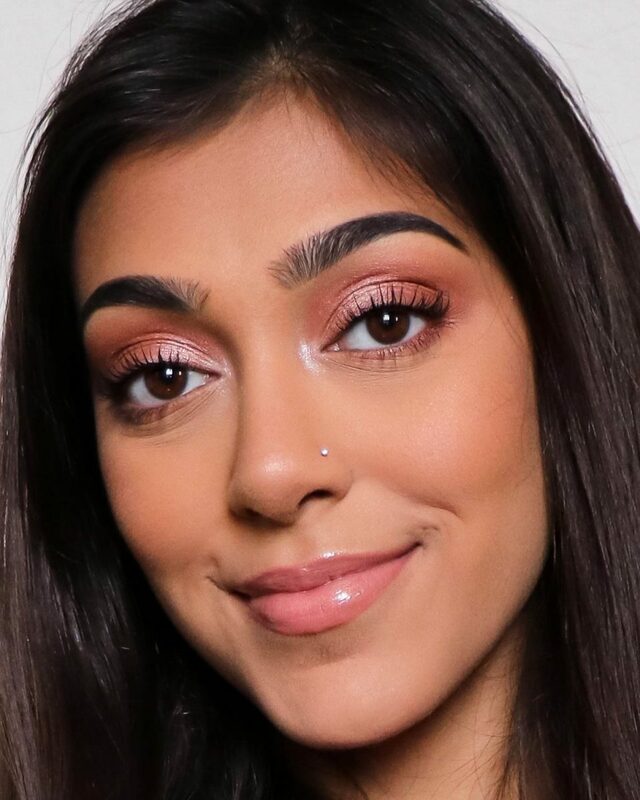 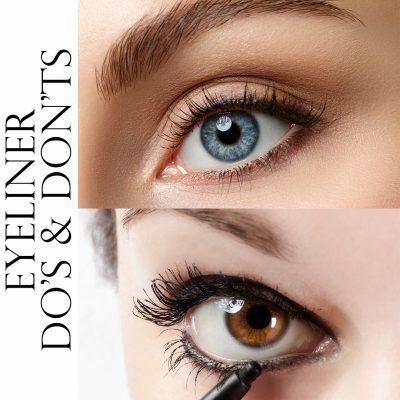 We know falsies can be intimidating, but no worries we are here to teach you all the tips and tricks. 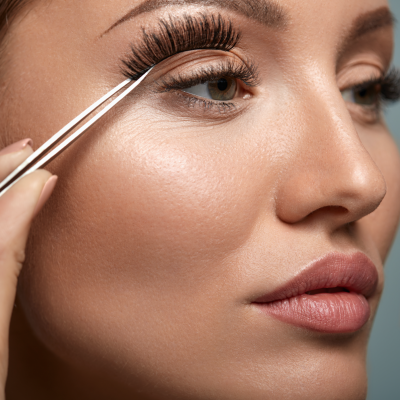 In honor of National Lash Day, we wanted to show our False Lashes a little love. 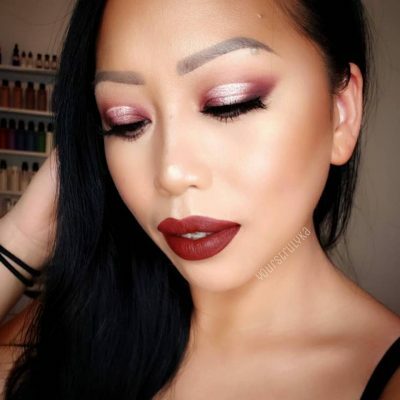 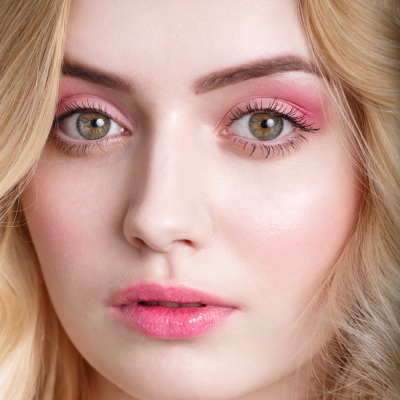 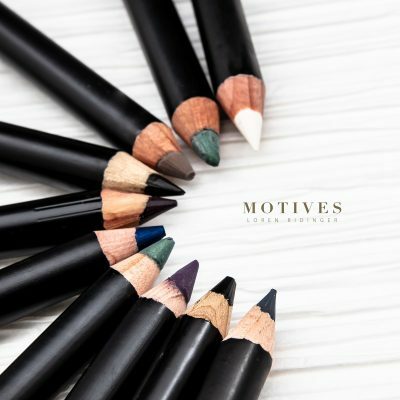 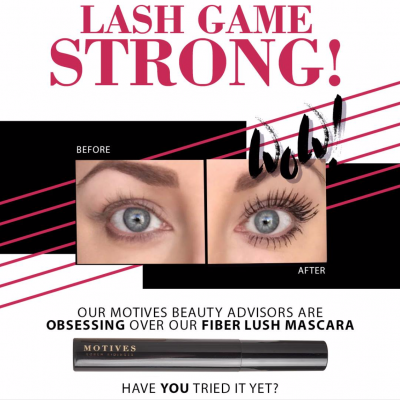 Keep on reading to learn how to apply your Motives False Lashes like a pro.